Our Process | RemoveItMan, Inc. Through every step of the process, we consider our customers’ needs as the highest priority. That’s because we work for you! We want to make sure that you’re completely happy with the steps we’ll implement, as well as satisfied with the finished Long Island furniture removal. 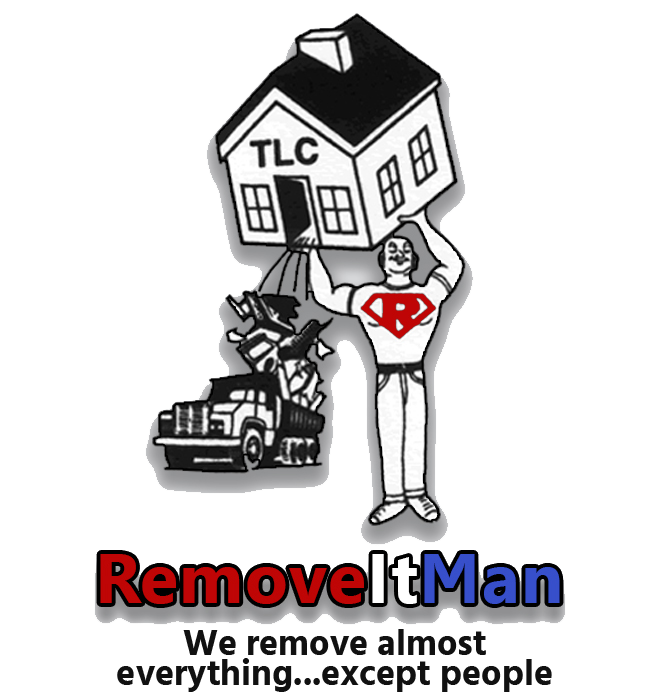 With over 30 years of experience on Long Island, RemoveItMan has perfected a process that we implement for every furniture and trash removal job. Our reliability is just one of the reasons why all of our customers can easily count on us. Besides always showing up when we say we’ll be there, our attention to detail simply cannot be matched. When you call RemoveItMan, you won’t have to worry about any important aspects of the project being overlooked. Whether it’s for a furniture removal, garbage disposal, home clean out or some other kind of Long Island service that you need us to do, you can rest assured that it’ll be done correctly. Sometimes it can seem tempting to try to take on a junk removal job by yourself. However, a Long Island furniture removal task can often cost you more money and personal labor that way. As you can see from our process, you’ll be able to easily count on the professionals at RemoveItMan to perform a thorough job. You’ll be involved in every step and able to oversee the furniture removal work that’s done on your Long Island property, without having to do the job on your own. Whenever you call us, we’ll answer the phone with a friendly and polite attitude. Then, we’ll schedule a free estimate for you at your convenience. For every job or estimate that’s scheduled for Long Island furniture or rubbish removal, we’ll follow up with you over the phone. In addition, you’ll receive a call from us the day before your appointment to confirm. Our estimator will come and discuss each detail of the job with you, including: how we’ll accomplish the task, a complete estimated price with no hidden costs, and scheduling a date to complete the job. You can count on our professional crew to be efficient, clean, and arrive on time. If they’re running late for any reason, they will let you know 15 minutes before the start time with a phone call. Our Long Island company also promises that every furniture removal will be done on time.